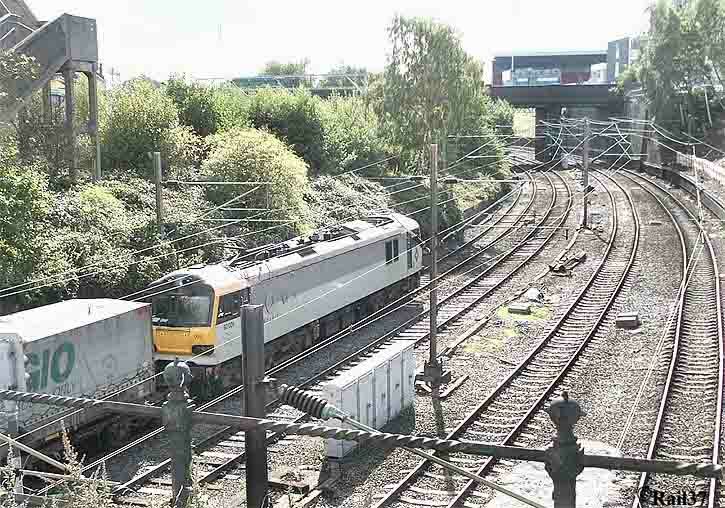 It's not often I manage to catch anything using the "independent Lines" (the muckhole), the goods lines that pass under the station to keep it clear for passenger use. 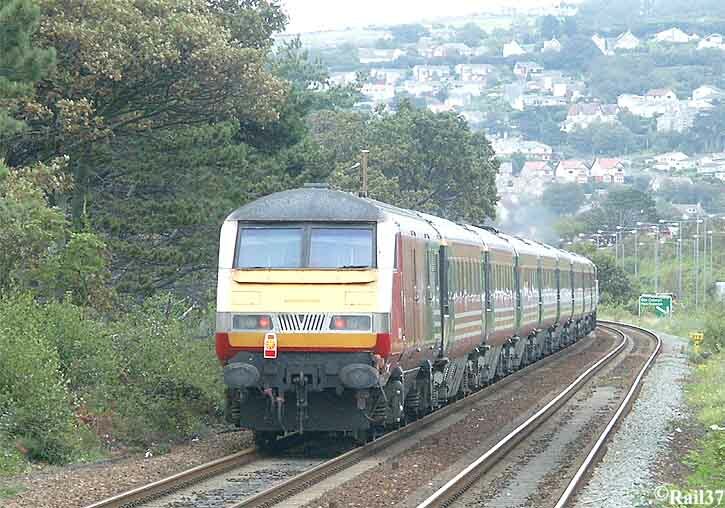 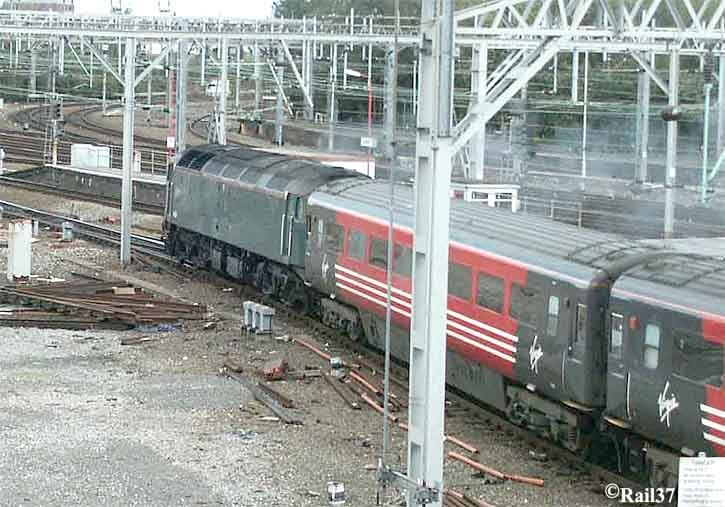 Well it's almost time for another farewell on the North Wales Coast as the class 47 hauled Virgin services commence the rundown to handing over to DMU's and (maybe) diesel/electric hybrids. 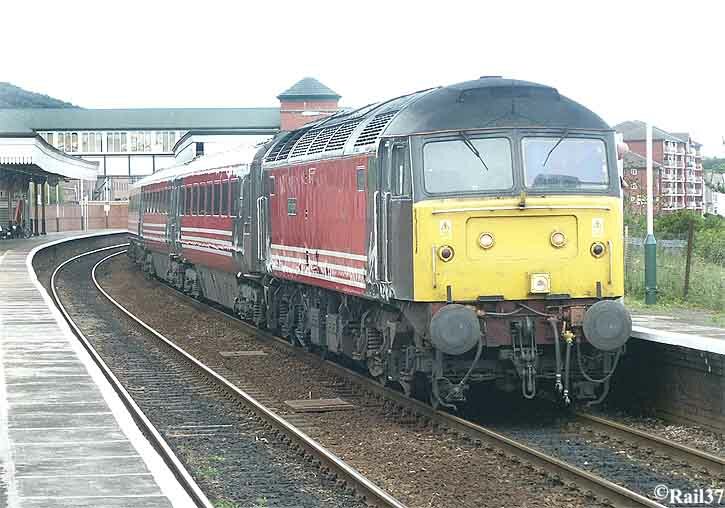 In similar keeping with other "last" trains, the end never actually seems to come and thus we are lucky to retain the 47's by way of the Arriva Wales Holyhead-Manchester services. 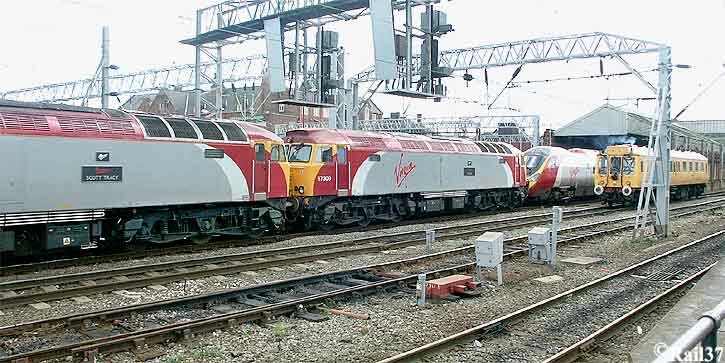 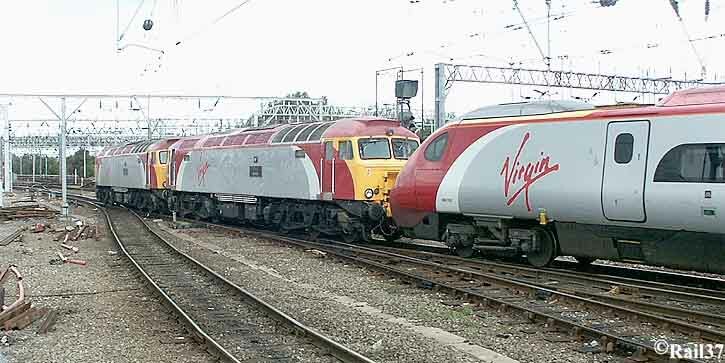 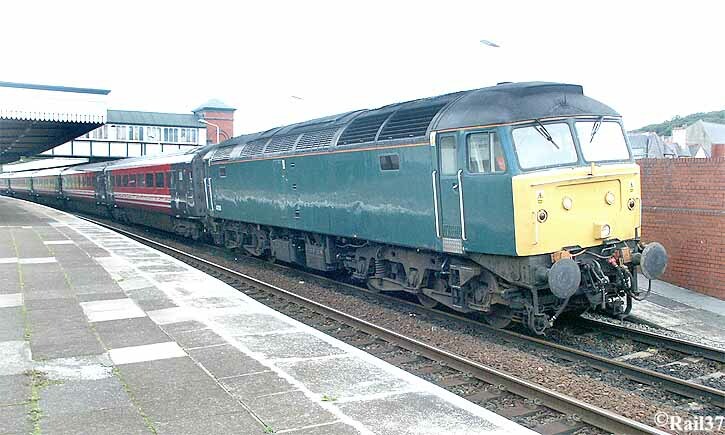 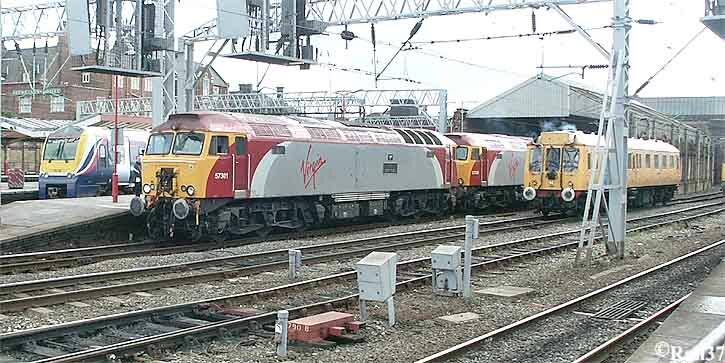 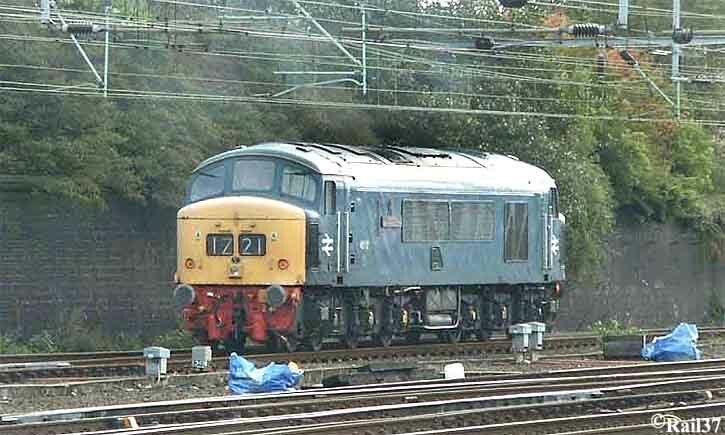 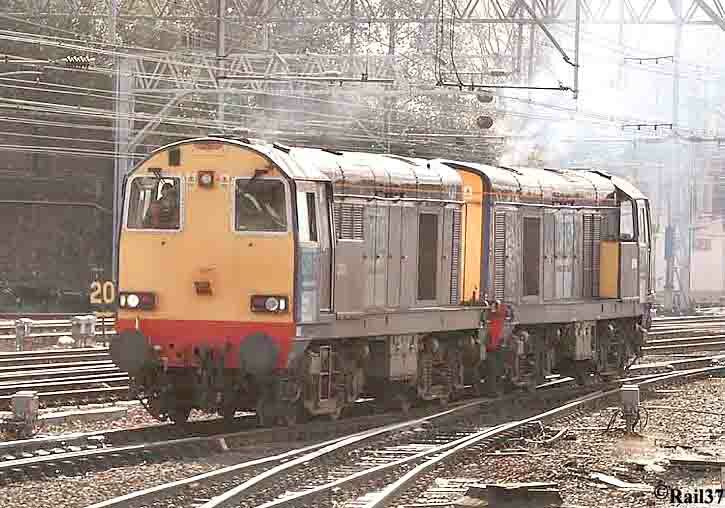 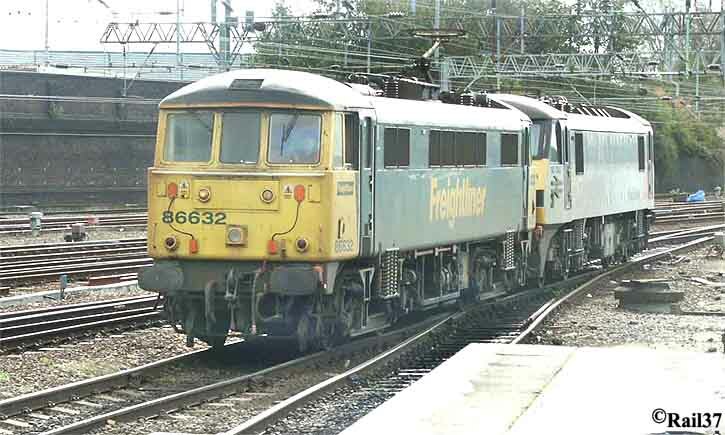 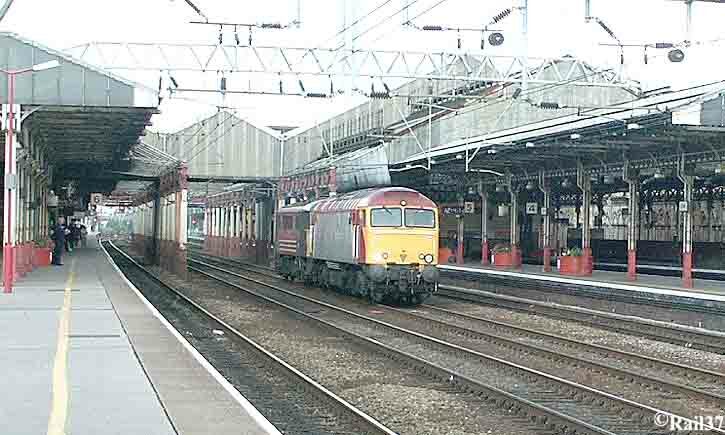 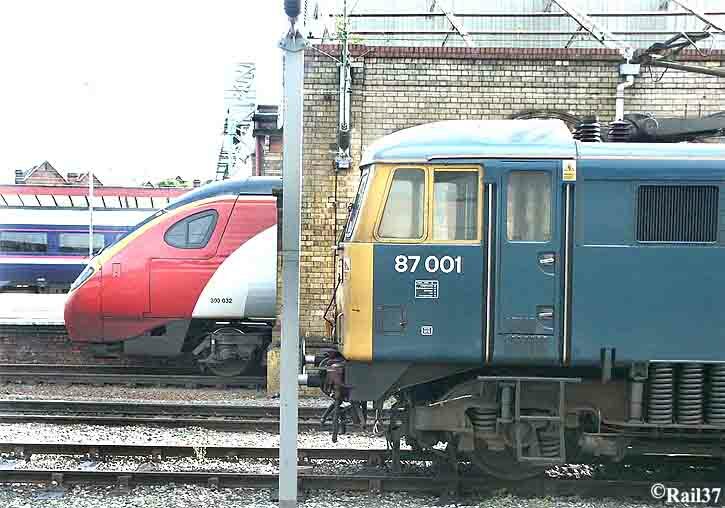 I will spend the final week putting as much as I can on tape and on disk, not just on the Coast but also at Crewe where the seemingly indestructible class 87's perform their swan song albeit that one or two will remain on standby.